Before we start looking at Bible quotes about patience, let me share with you a great definition I came across for impatience. Impatience is when we let what “we think” should happen rule our lives and determine our responses rather than accepting the reality of what is happening out of love. Some keywords I pulled from the definition: we think, should, accepting, reality, out of love. Now, could we say, based on the definition of impatience, a good working definition of patience might be, patience is when we accept what is happening and base our responses on love–love of Christ, love of neighbor and love of self? I think we could. 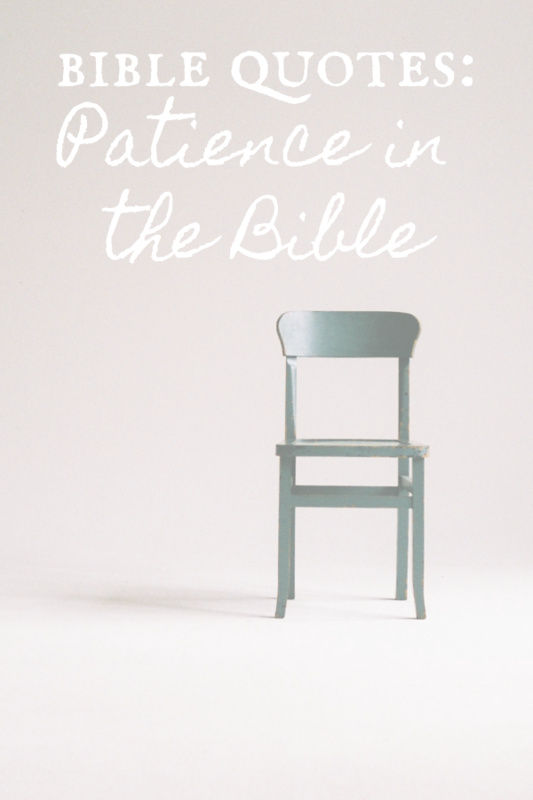 I’ve written about patience in the Bible before, Bible Quotes About Patience. Here’s what I wrote sometime last year, “Patience and pride are the worst of friends. My pride sets my expectations for how I think things should go or be done. When my expectations are not met, impatience rears an ugly head. “Don’t you know I’m…Didn’t you realize I’m…I’m trying to…I’m going to…I need…I want…I expect…I thought…” Me–Me–Me, this is a sure and glaring sign of pride.“” Did you notice in the definition I just came across and in the piece I wrote last year are kind of similar in their points? Let’s see if I can piece this together and my fingers can keep up with my thoughts. We are a part of the “Church Militant,” so right there is a connection to the “sentry” reference. So, we wait, like a soldier who guards a door, gate, etc. 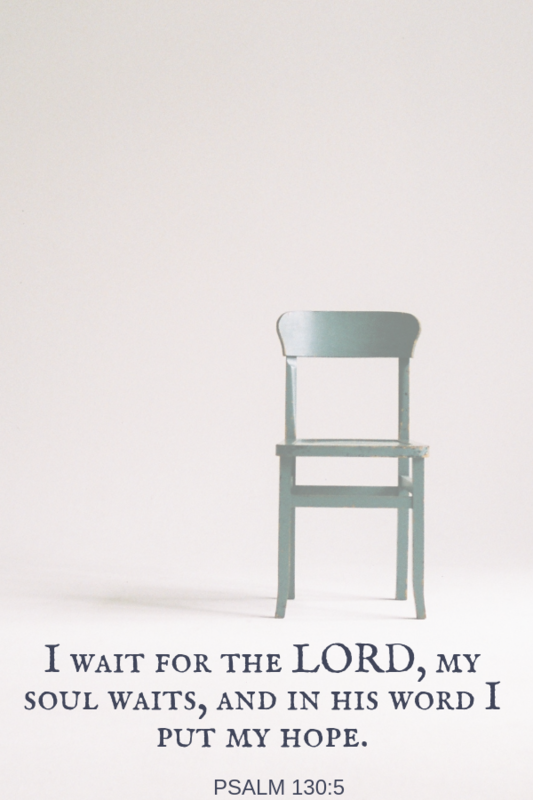 Now let’s say waiting for the Lord can be rephrased as “standing guard.” Oh my goodness, is this making sense? So what do we guard? Ourselves, our hearts, minds, souls, words, families, friends, the Church, etc. 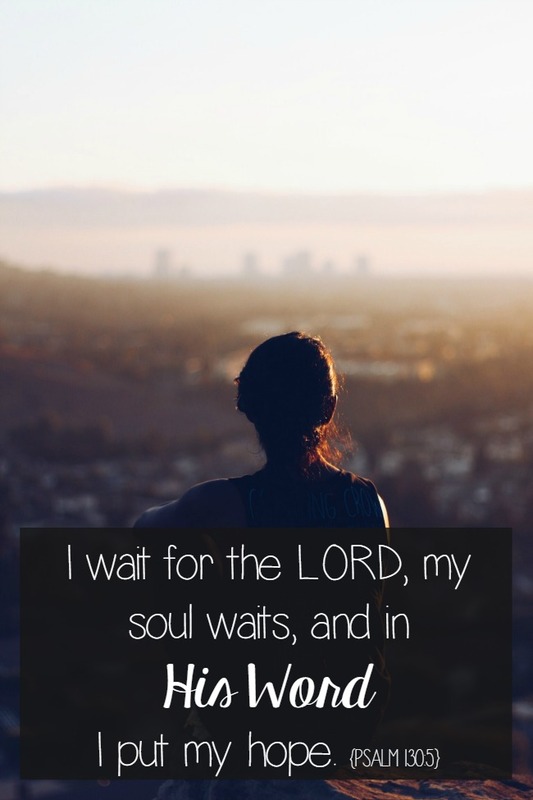 This Bible verse about patience doesn’t conjure up images of just lounging around like some lovely Victorian picture, waiting on the Lord; instead, we are actively standing guard. Typically, when I imagine someone standing guard, I envision they have a weapon. What’s our weapon? The Word of God! I just made a video talking about that! And now continuing to piece this patience Bible verse together, according to Psalm 150:3, we wait and we put our hope in His Word. Look at the word “put.” Put is an action word; It is something we do. And since it’s not something automatically done, like breathing, we have to choose to do it. We wait like a sentry, choosing to use God’s Word as our weapon. And if you look into the word “hope”…assume confidently or trust. My soul is like a guard who is armed in confidence and trust in it’s weapon, the Word of God. Ok, I really hope I was able to make sense in this post. Just all of a sudden as I pondered that verse, all these light bulbs started going off in my mind! So in considering this verse for the topic of patience, I realized, patience is not something that happens to me. Patience is something I choose. I make a choice to cultivate the virtue of patience; standing guard, armed with the Word of God, against the vice of impatience. Would you please let me know if this made sense to you? And, I have something for you. I have compiled two pages of Bible quotes on patience for you. Please print this page, front and back, and stick it in your Bible, tape it to your bathroom mirror, cut it into pieces and tape some to your mirror, some to your computer, above your sink, by your desk at work…wherever you can and need to see them. This post is a part of my 31 Days series on Bible Quotes. Thank you for this post, it is something I have been needing! Your link for the Bible quotes goes to amazon, am I missing something? Oh no! Let me check it out. Patience is something I struggle with a lot. Having a visual to go along with the definition is great. I am hoping that when I start becoming impatient I can call upon your visual of standing guard at the door. Waiting and praying. Thank you for sharing these insights. I’m enjoying your daily quotes, Jennie! Provides me with an opportunity for deeper reflection and helps start my day in a beautiful way. I also love the printables…thank you! Thank you Katie for taking the time to let me know. I appreciate you all reading and learning along with me. WOW! What a great definition! And something I definitely need to work on! 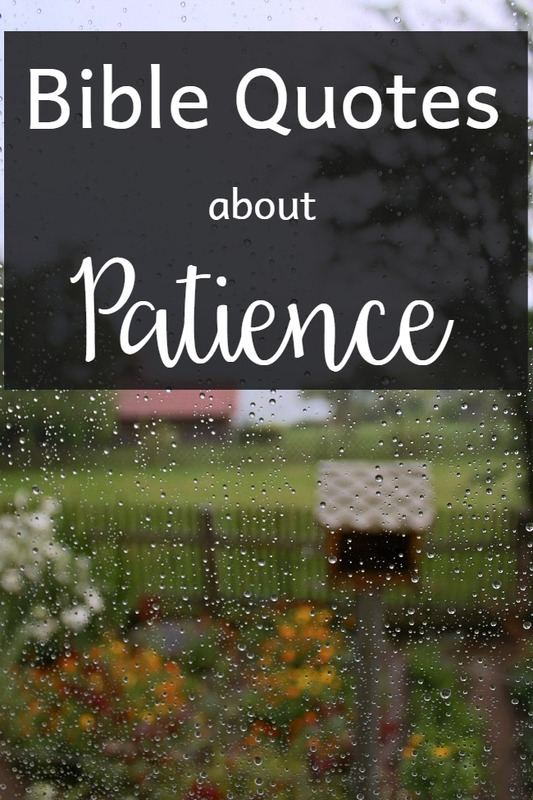 Your discussion and discovery about patience makes perfect sense. I like the imagery of standing as a sentry, weapon ready. Watching. Praying. Thanks Daphne. I love it when connections start being made like that!